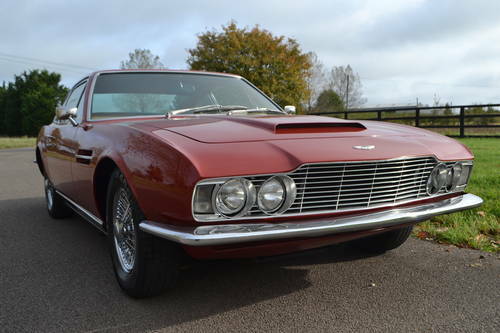 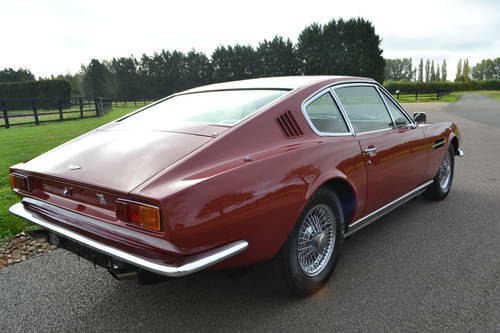 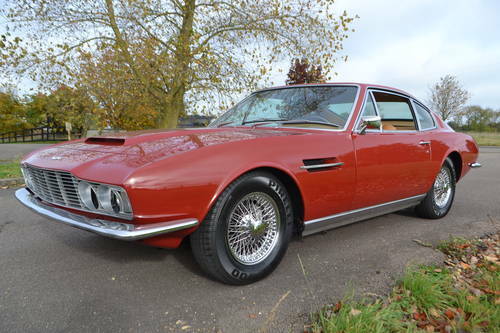 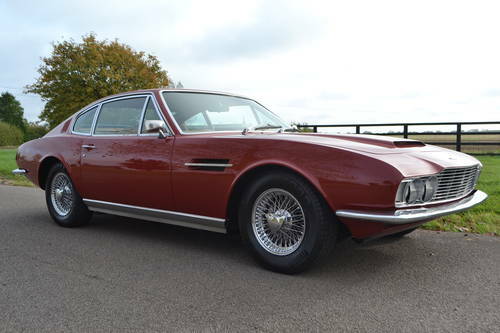 Finished in Burgundy with tan leather trim this left hand drive DBS six cylinder manual gearbox car is very rare indeed. 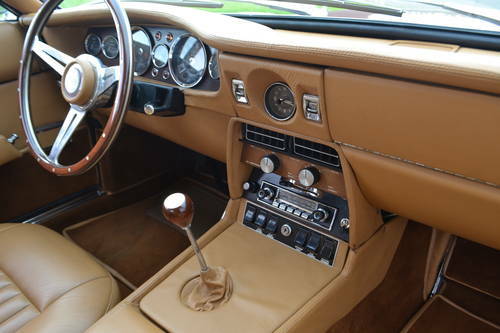 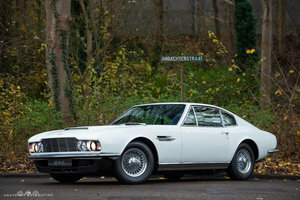 Exported to the USA in 1968 the car for most part remains unchanged. 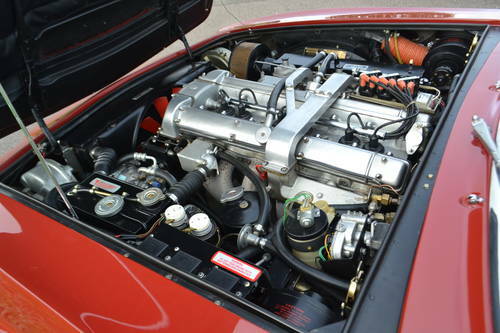 With 'Strongberg carburetors and close crank case breather system this must have been a very early effort at emissions control. 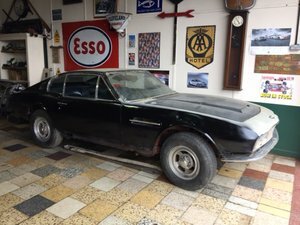 Probably one of just a hand full of cars sent to the US in those days the car has some history including engine rebuild etc but is in very nice condition on new chrome wire wheels.